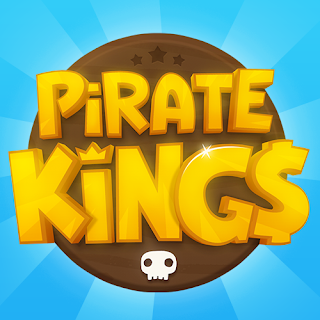 GET 1M FREE CHIPS WITH PROMO CODE! Hello guys, here is an invite PROMO CODE for 1.000.000$ Zynga Chips. 1. 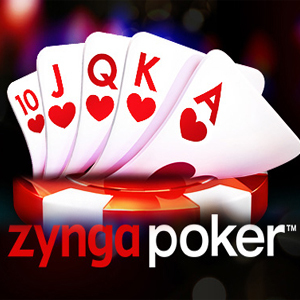 Download Zynga Texas HoldEm Poker on you android device. 2. Login with Facebook or any other type of account. Discuss GET 1M FREE CHIPS WITH PROMO CODE!